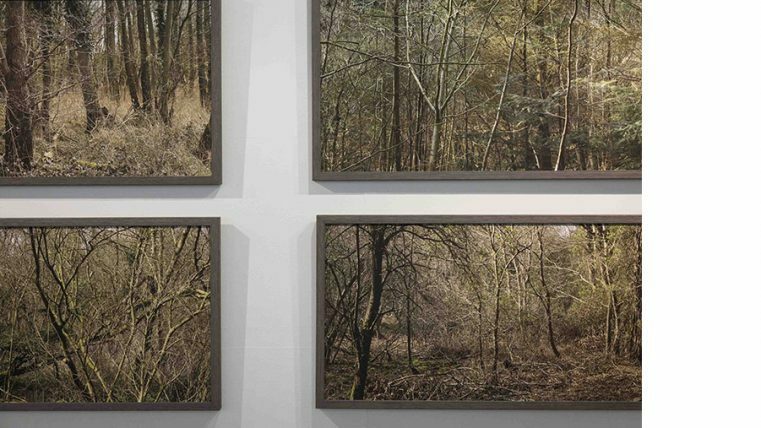 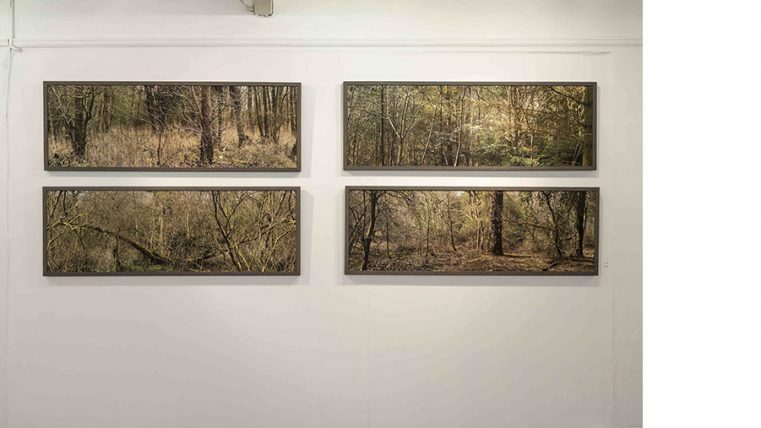 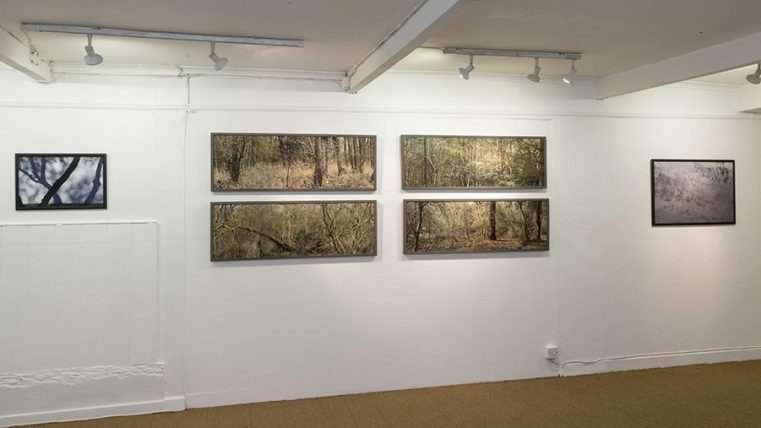 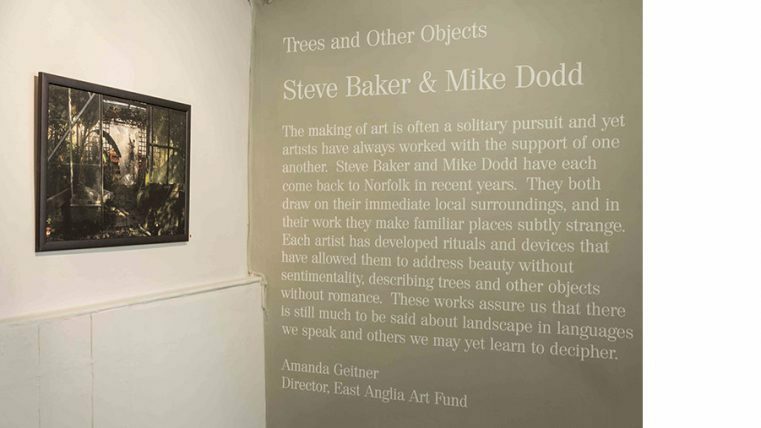 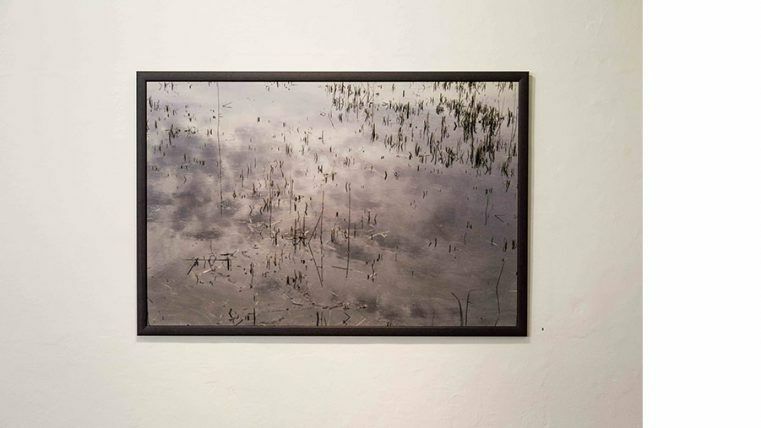 Trees and Other Objects was my joint exhibition with Mike Dodd, shown at the Fairhurst Gallery in Norwich in the summer of 2017, accompanied by a 48-page artists’ book (of the same title) produced independently by Singular Publishing in Norwich. 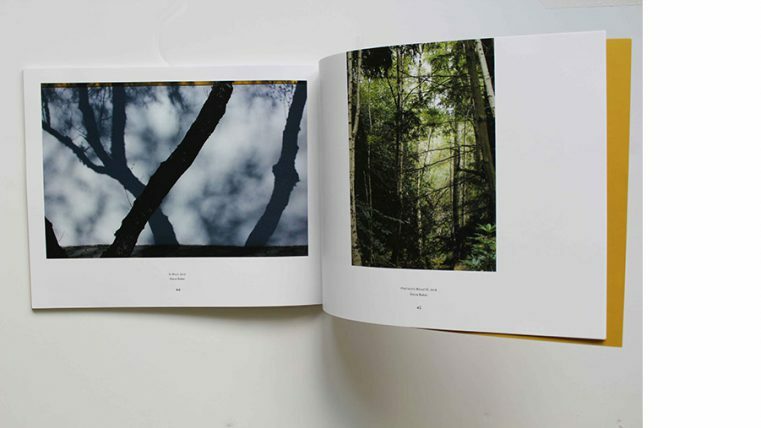 The first two images here show the book. 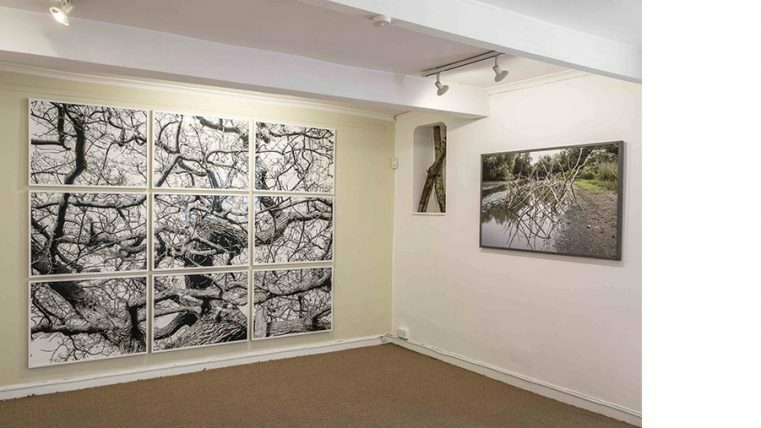 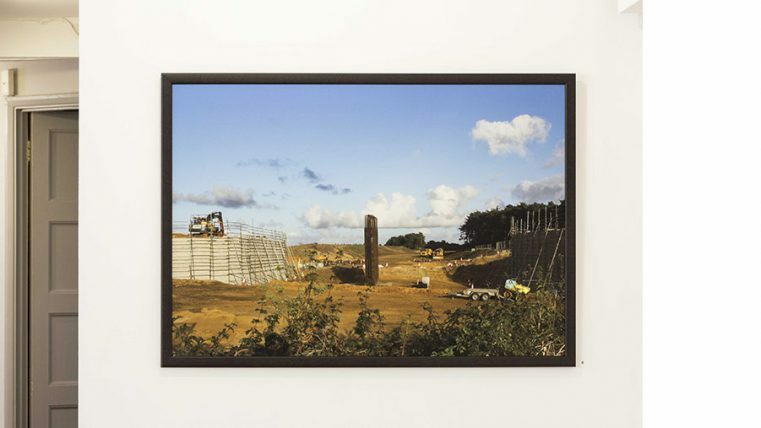 The remainder are installation shots of selected works in the exhibition (courtesy of Julia Cameron), the last one of which shows some of Mike Dodd’s work. 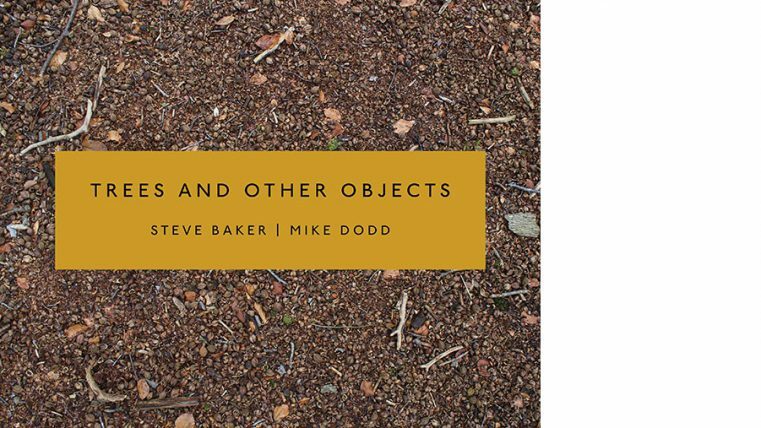 The book is available here: https://treesandotherobjects.com/.